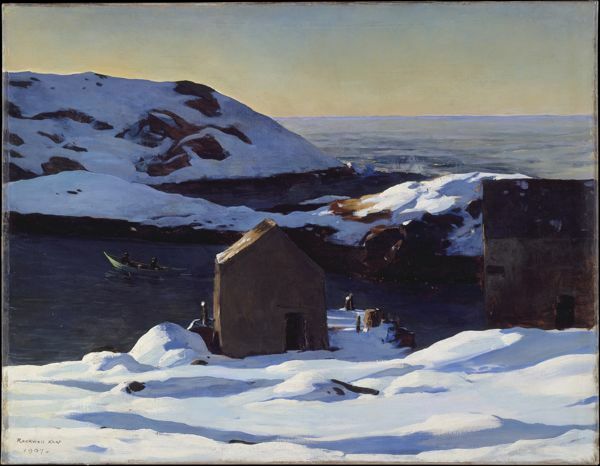 “Winter, Monhegan Island” 1907, by Rockwell Kent. Oil on canvas. Image courtesy of the Met Museum, New York. Welcome back students! Winter Term begins January 2, 2019, and the Music, Art and Architecture library will be open again for our regular hours. Please check the UBC Library Hours page before planning to visit the library. Visit the MAA Library’s research help desk between 11am to 5pm for research assistance. Stay a while in the library, and take advantage of our quiet study spaces. Enjoy the view from the Ridington Room, or try checking out the headphones for the electric piano. We wish you a happy, healthy and successful semester at UBC!